SAVI introduces a range of brushes for everyone who adores makeup and believes in giving it their best, each time. The Quick Cover Eyeshadow Brush is an ideal Brush that gives perfect definition to your eyelids. 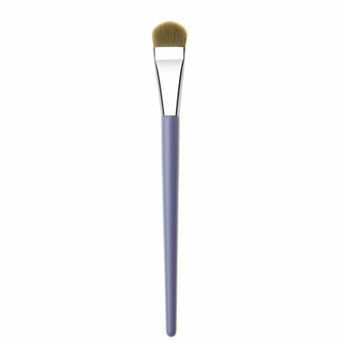 With a generous foam-sized tip, this tool is a msut-have for beautful eyeshadow application.